Like any member of our family, we want to keep our pets healthy and well looked after. For new and seasoned pet owners alike, vaccinations should be a key consideration for your pet’s health and welfare. 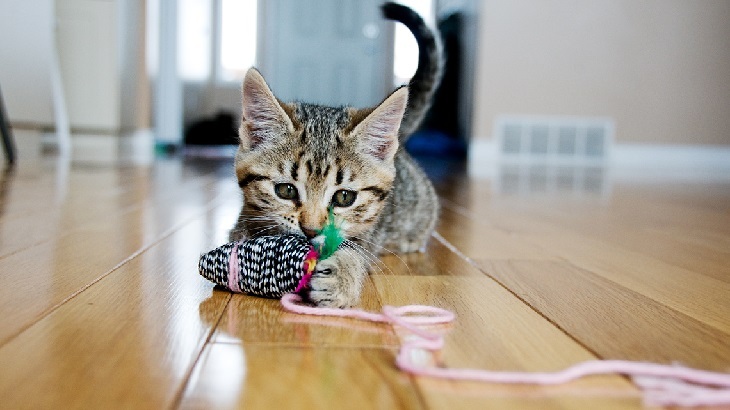 By vaccinating your pet, you help to keep them and other animals safe and free from infection. Puppies and kittens are protected against many infections by their mother’s milk, if she has been regularly vaccinated. But this maternal immunity only lasts for the first few weeks after birth, so it’s important to make sure your pet stays protected once mum’s work is done. The primary course of vaccinations is performed in two stages. 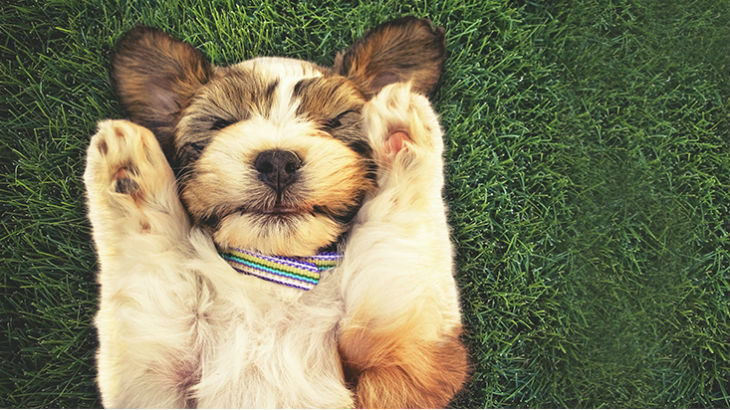 For puppy vaccinations, it is recommended that the first is administered at 6-8 weeks old; for kitten vaccinations, 8-9 weeks is the recommended age . You’ll need to check with your vet when booster vaccinations are due, but most of these will be required once a year. The unfortunate truth is that the less owners vaccinate their animals, the higher the risk of an infectious outbreak. But why would owners choose not to vaccinate? The main reason is perhaps cost, unfortunately a major factor in many of our decisions. The price of vaccinations varies around the UK, but of the many expenses associated with pets, vaccinating them is one of the most important; those dangling fish and plaited ropes can wait. It’s also true that only 30% of dog owners and 16% of cat owners have pet insurance. But keeping up to date with vaccinations and insurance payments could save you from a hefty vet bill, which costs £676 a visit on average (research carried out in 2017). Some owners avoid vaccination due to concerns that their companions might develop a horrible reaction to the vaccines. Whilst this is a possibility, it’s a rare occurrence. Thousands of pets are vaccinated without issue every single day, and the risk here is very low. The risk of your pet becoming very unwell if they do contract an infection, however, is a dangerous one to take. 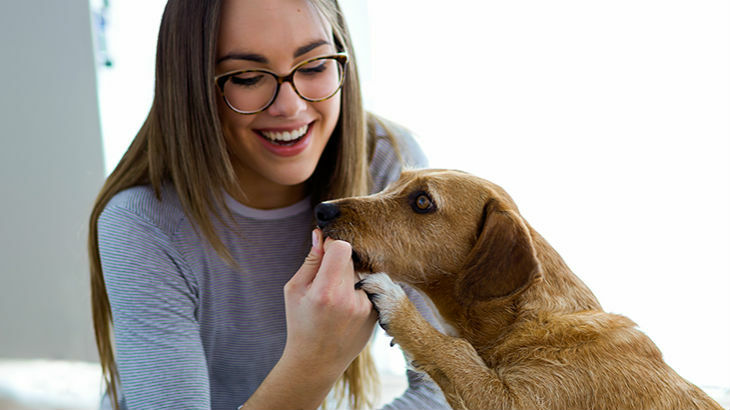 It’s worth mentioning that some of the infections contracted by your pets could be passed onto humans, and putting yourself and your loved ones at risk is the last thing you want. The infections we need to protect our dogs from are easily spread via direct or indirect contact with infected animals – through saliva, faecal matter or infected water. Other dog vaccinations to consider are: kennel cough, if your dog is visiting kennels. Breeding females should also be given the herpes vaccination, and vaccinating against rabies is required if your pet will be travelling overseas. 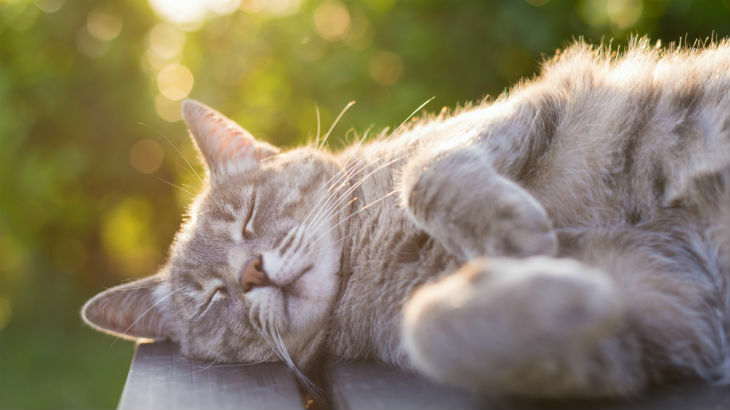 Our cats can easily catch infections from direct or indirect contact with other infected animals, as well as through bodily fluids. 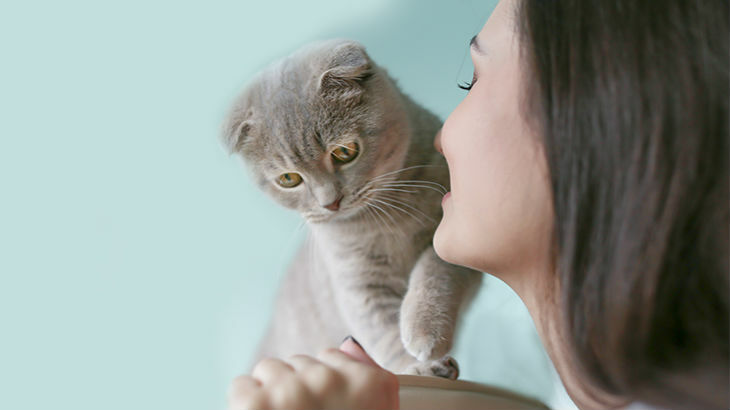 Further cat vaccinations to consider are: feline leukemia, for cats in frequent contact with other cats, and bordetella bronchiseptica, for cats in multi-cat households, visiting shows, or in contact with dogs. Chlamydophila is recommended for multi-cat households, and the rabies vaccine is imperative for cats travelling overseas. We love our pets and they’re an important part of our family, they're reassuring and a constant presence in our lives. Pet Insurance provides peace of mind and can help to cover the cost of unexpected vet fees when your pet needs treatment due to an accident or illness. Please note: You must keep your pet’s vaccinations up to date, as recommended by your vet. If you go against your vet’s advice, the disease can be excluded from your policy.